Full day rentals 8 AM to 5 PM. 1/2 day rentals 8 AM to 12 PM or 2 PM to 6 PM. On weekends, advance reservations taken on full day rentals only. 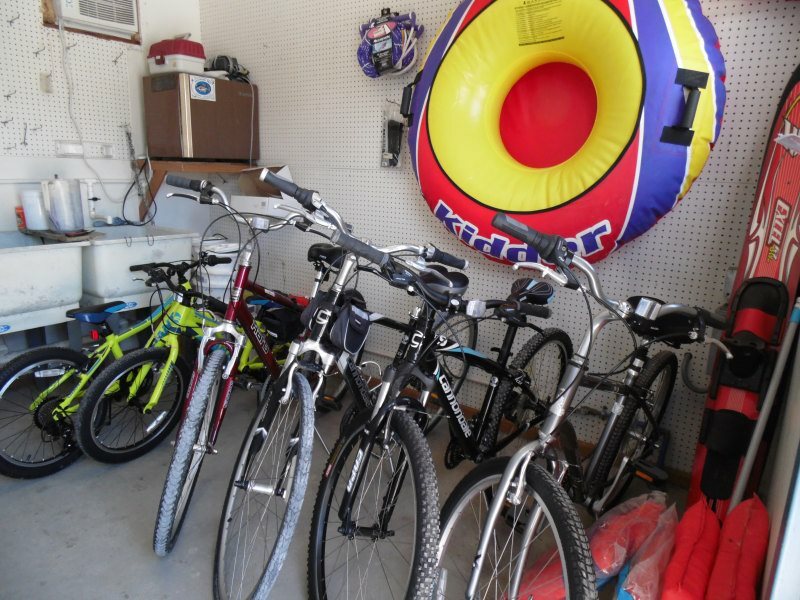 All bike and kayak renters must sign a liability release. 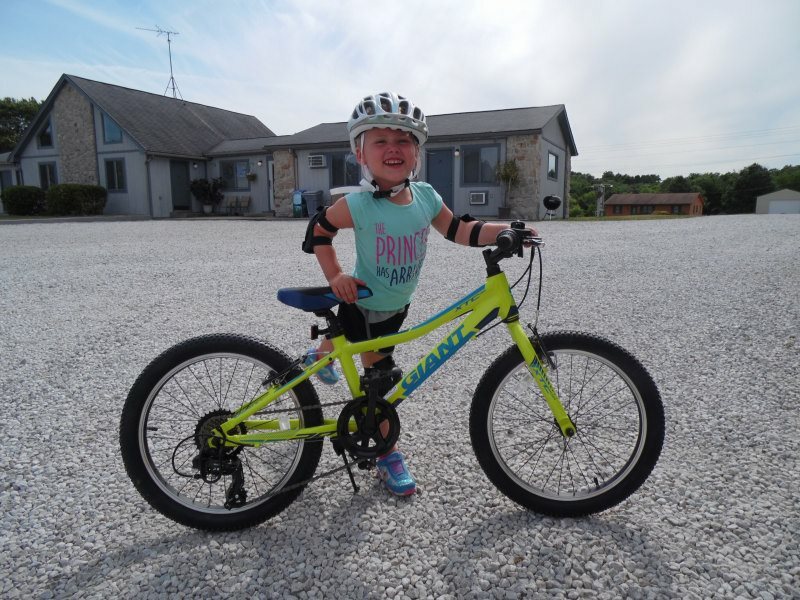 Get fitted for your bike, helmet and discuss biking options. Take a ride on Joanna Drive, cross Hwy J and continue on Joanna Drive to Old Route J Pond and path to the lake, about 2 miles. Pond size is 1/2 acre, and a maximum depth of 9 feet. The pond has a mixture of submerged plants and man made brush piles. Access to the pond is a mowed trail off old Route J, where the road dead ends at barricades. 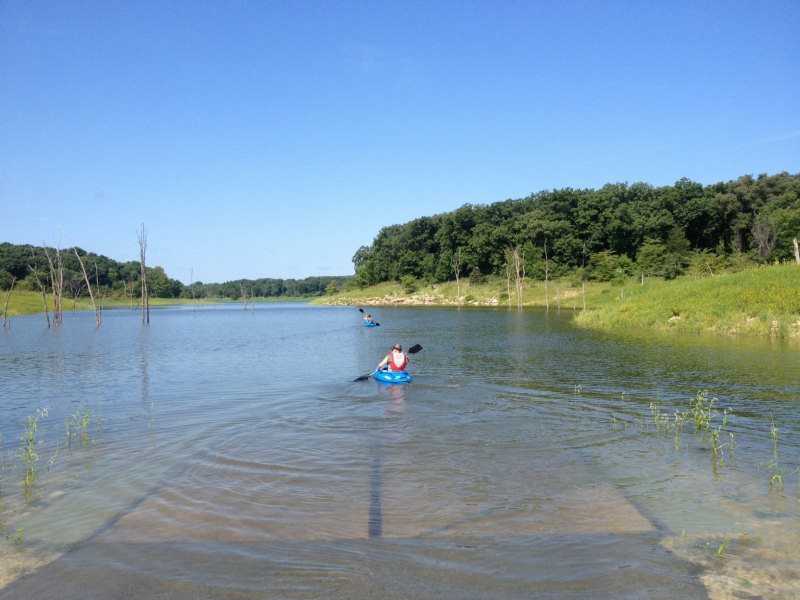 The pond has a large population of Bass, Bluegill and was stocked with Channel Catfish in 1999. Ride 4 miles to Pigeon Roost Access. We are very excited to work with the US Army Corps of Engineers and Mark Twain Riding Club. 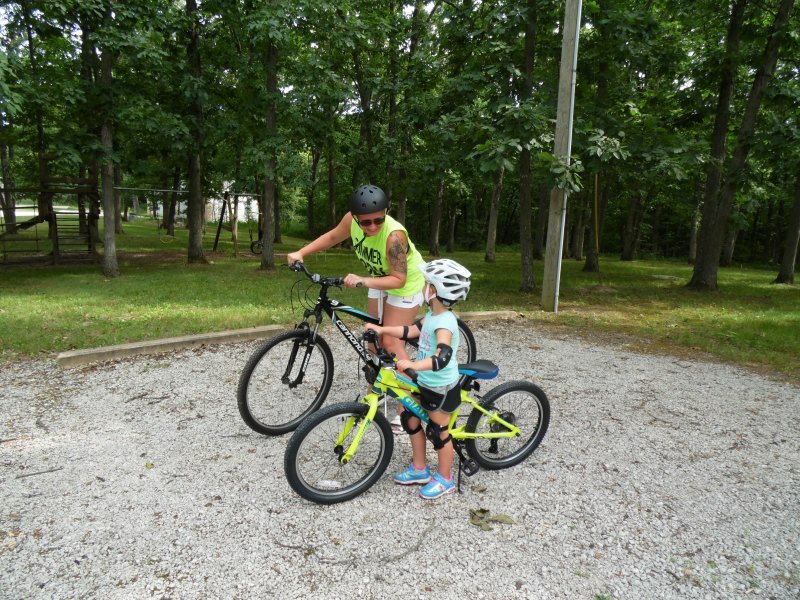 Bike riding trails are currently in the works. A one mile trail ride should be done soon with additional tracks of varying difficulty levels to be added as time allows. 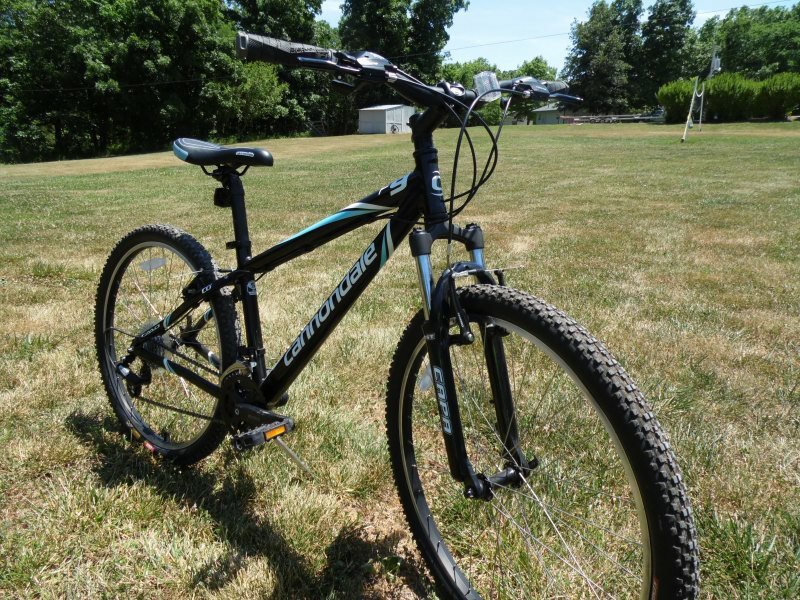 $10/group charge for delivery of bikes to Perry for shopping and or just riding around town. 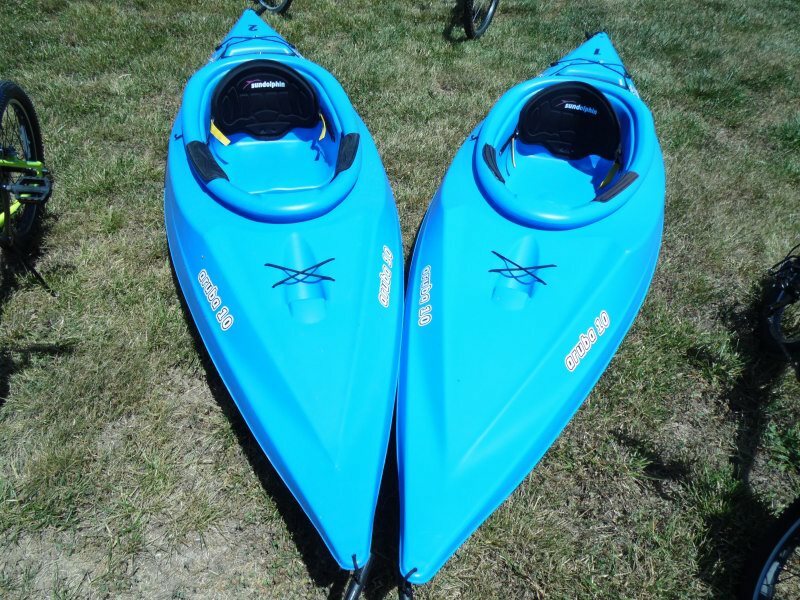 We have two 10' Kayaks to rent. 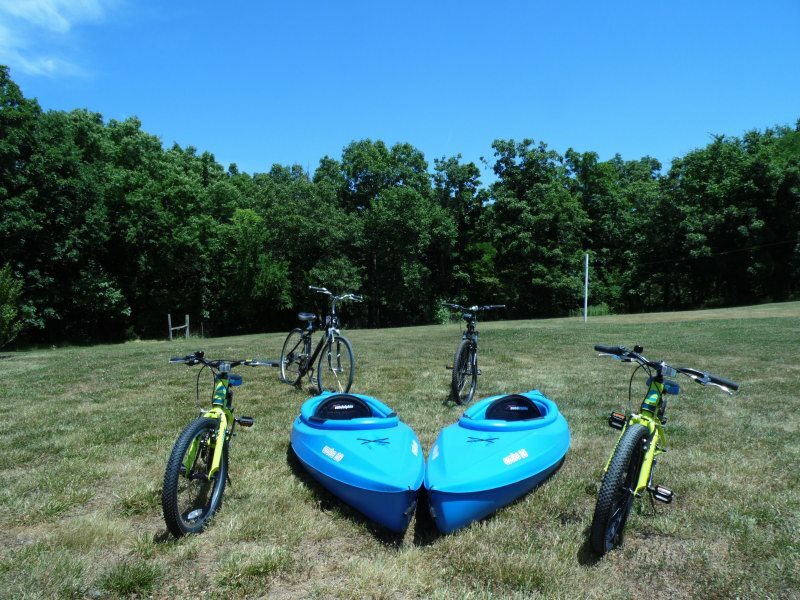 Kayak rentals include life vest and paddle and water proof timer. 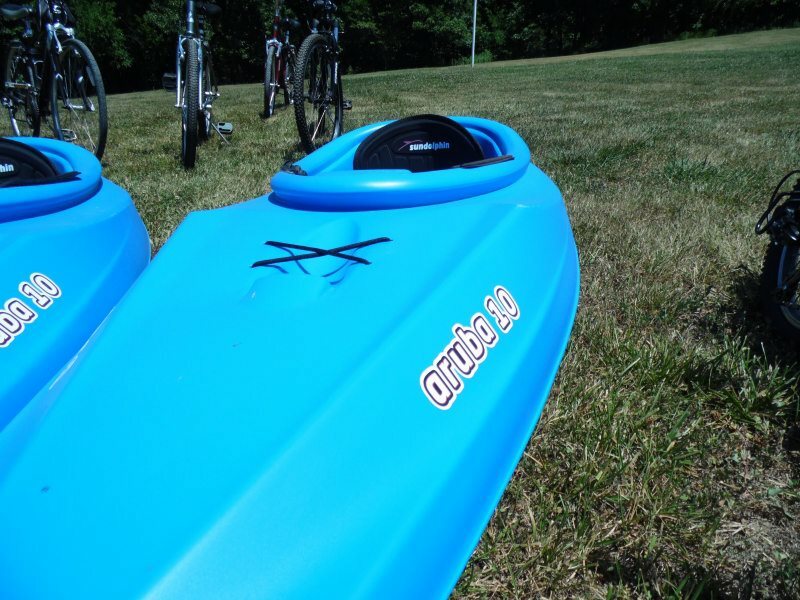 $10 delivery charge for 2 kayaks to be dropped off and picked up at: Pigeon Roost at BB ramp, Lick Creek at Duane Wheelan ramp, or Ray Behrens ramp.